The efforts carried out by the PNP majority to organize a consultation “statehood” or “sovereignty separate from the US” this year coincide with one of the most intense waves of ethnic chauvinism in modern history unleashed by the US ruling class. Trump has initiated a fascist offensive in which xenophobic hysteria against people of Latin American descent and from Muslim-majority countries is openly encouraged. The PNP is aggressively seeking to carry forward an extreme right-wing agenda with the objective of crushing the working class. The PNP is intensifying its campaign to subvert the consciousness of the working masses with illusions that statehood represents a magical solution to the capitalist crisis in Puerto Rico. The project to promote statehood under these conditions is an attempt to further subordinate the people to a fascist ruling class within the US that is carrying out a reactionary campaign against its own people while it prepares for war abroad. 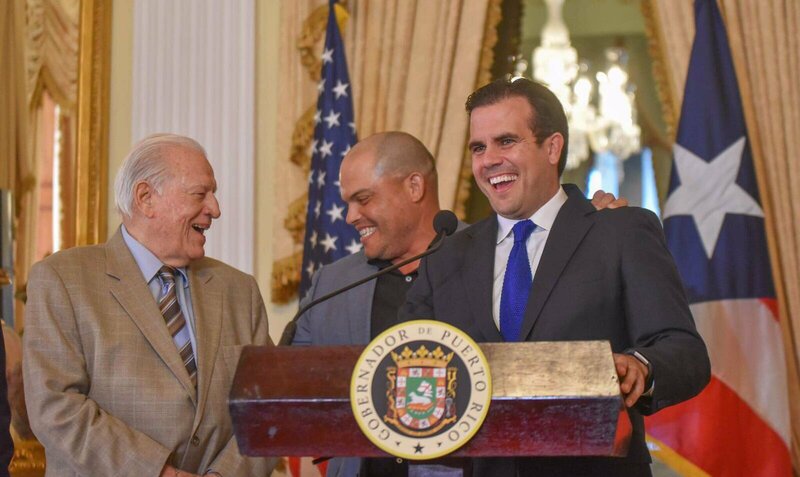 The ideologues and proponents of the PNP plan like Rosselló, González and Rivera Schatz represent the most reactionary and degenerate elements within the criollo elite. They align with the fascist orientation of the new administration in Washington with respect to domestic policy and work actively to reinforce the subordination of the Puerto Rican masses. The working class must oppose this deliberate attempt to subvert mass consciousness via the status consultation. The workers must oppose all of the measures proposed by the PNP as well as the fraudulent and hypocritical attempts of the PPD and PIP to pass themselves off as a “progressive” opposition. Our demand for political independence for Puerto Rico has nothing to do with the illusions of petty-bourgeois independentistas to become the new ruling class within a banana republic. Such a project is just as reactionary as the current campaign for statehood or the continuation of colonialism under some other name. 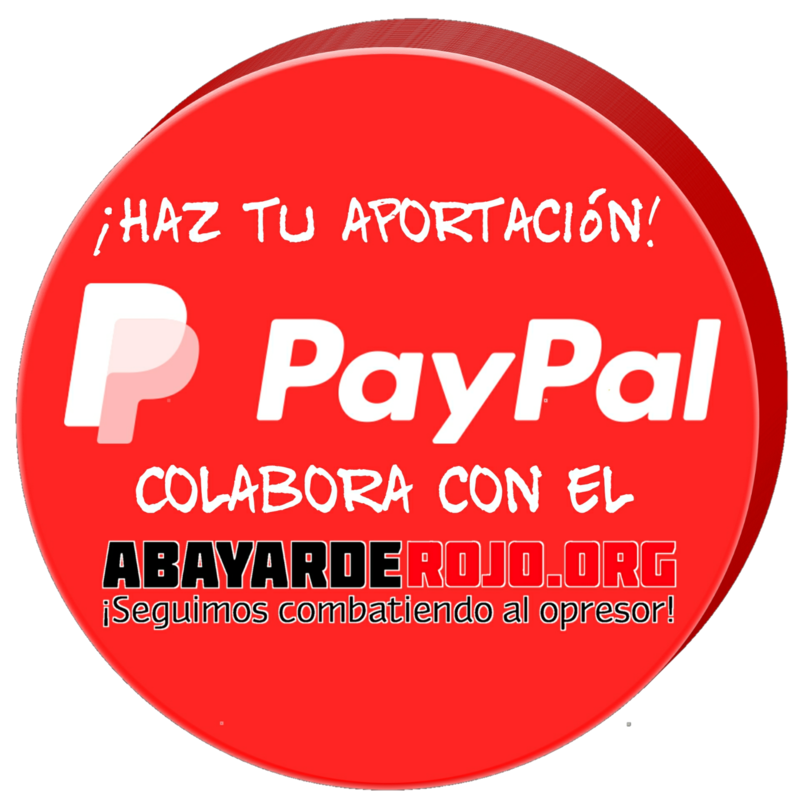 For communists in Puerto Rico the demand for independence forms part of the internationalist struggle for socialism, a society in which the working masses control the means of production to satisfy the rational needs of the majority. Our demand for political independence goes beyond the cries against “yankee imperialism” of petty bourgeois democrats or “native” capitalists threatened by the economic competition of foreign monopolies. Political independence is a necessary precondition for the construction of socialism on a world scale. We oppose the consultation on status promoted by the PNP as well as the other political formation that defend it. 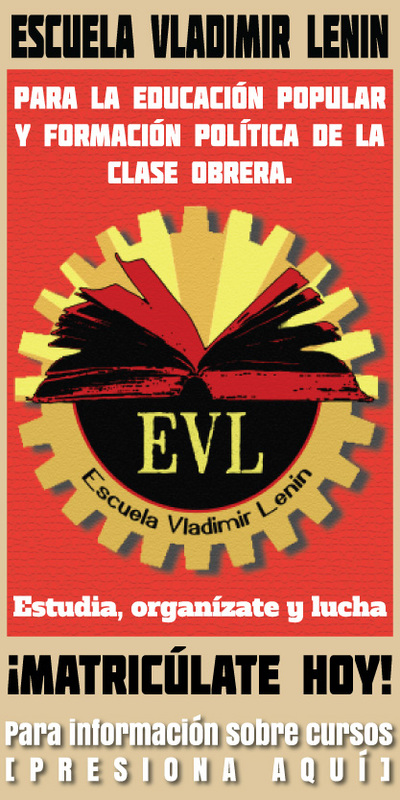 We urge the workers in Puerto Rico to break with the capitalist parties, which only exist to subvert workers’ consciousness and weaken the capacity of the working class to carry out a revolutionary and internationalist struggle along with the workers throughout the American continent.